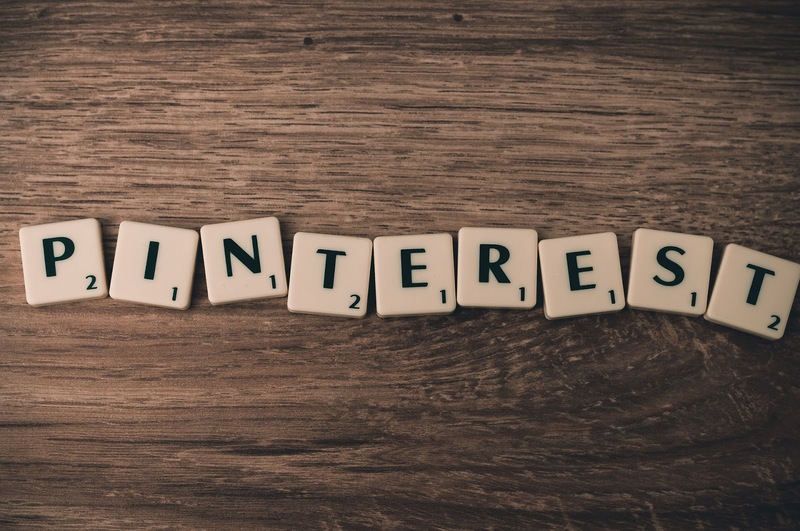 Pinterest is a virtual board where users can curate images or materials that are of interest to them. It is a growing social media platform and can act as a virtual storefront or online promotion for businesses. 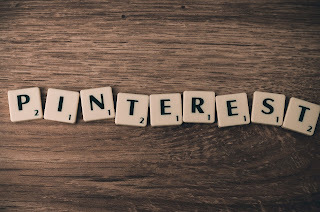 You may visit my Pinterest page and also check out the tutorials below how you can register for a business account and also to post your first pin. Aweber is a leading e-mail marketing and autoresponder provider. The paid service is fully hosted on the cloud and have been one of the pioneers that helped the online marketing industry grow. Here are some tutorial that I hope you will find useful.